The lumbar belt brace consists of the main lumbar belt fitted with four splints and supportive elastic belt. 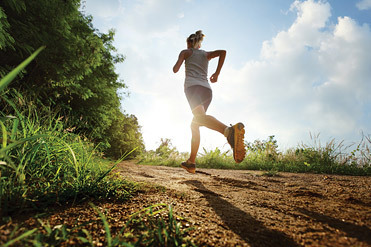 Back pain and vertebral pain syndrome, lumbago, sciatica or radicular syndrome often lead to limited movement of the spine, but also to decreased work or sports performance. The symptoms associated with poor posture most often occur in people living a sedentary lifestyle and in overweight people. Poor posture results in excess burden on certain muscle groups, and certain joints appear in a disadvantageous position for optimal work of the joint. This may lead to degenerative changes. 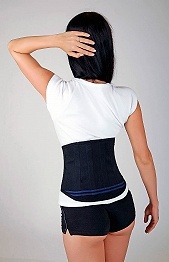 The symptoms are pain and restriction of movement. 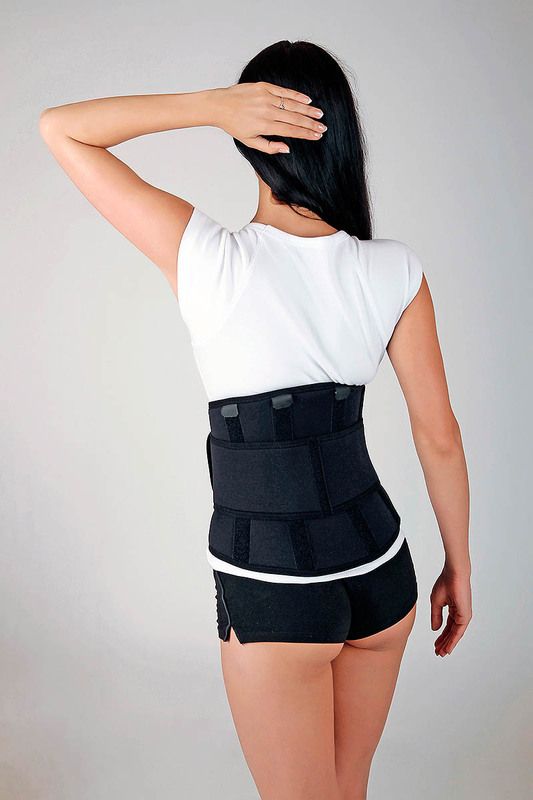 Multiple lower back issues may occur, so it is important to choose the right type of lumbar support/belt. 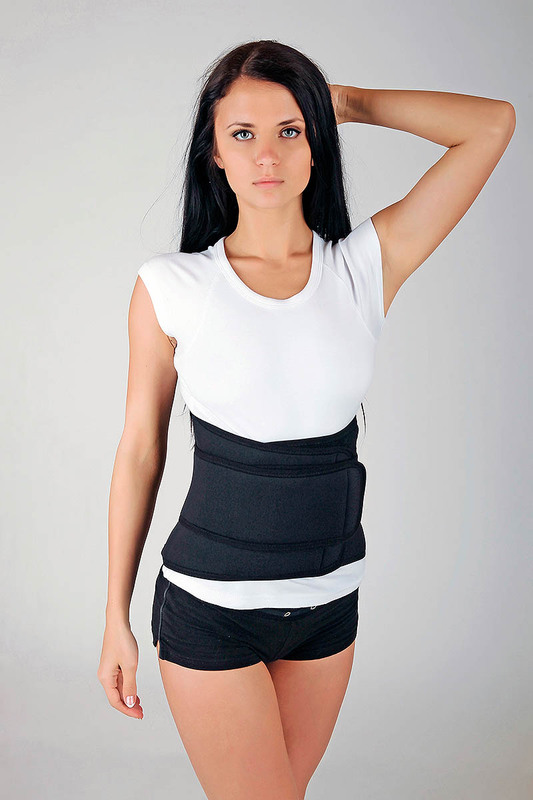 Lumbar belts stabilize and reduce the burden on lumbar spine, thereby alleviating pain, and may also have thermal effects.